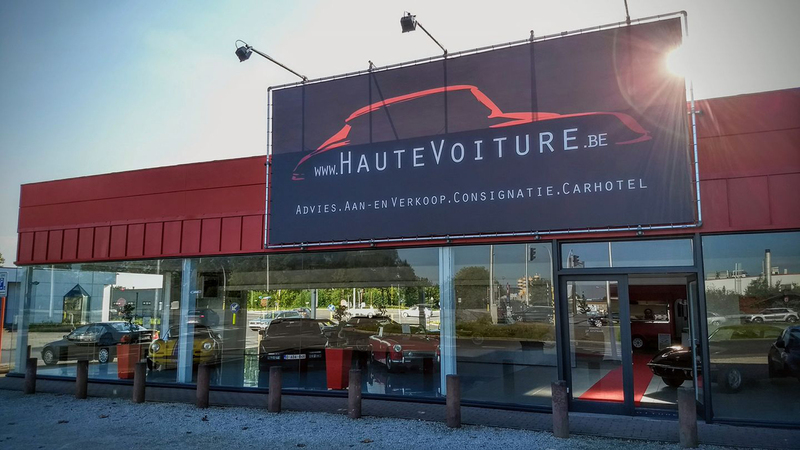 On Saturday September 23, 2017 Yves Lafosse officially started with Haute Voiture, a garage aimed at vintage cars. You can not only choose a car from the showroom, but if desired Yves will also look for an oldtimer that meets your requirements. From an early age Yves has had a passion for everything with wheels and a motor, and certainly for oldtimers. A few years ago he bought and refurbished old cars to sell on later, and finally he decided to turn this hobby into his profession. Not much later Haute Voiture was born. At any given moment there should be 25 to 30 cars in stock, and for every budget there is an oldtimer to be found. Before a car leaves here it will also get a full checkup at 25 points and a full service. Haute Voiture is not only a garage, for the fellow oldtimer lovers we participate in the various events that are organized nearby. 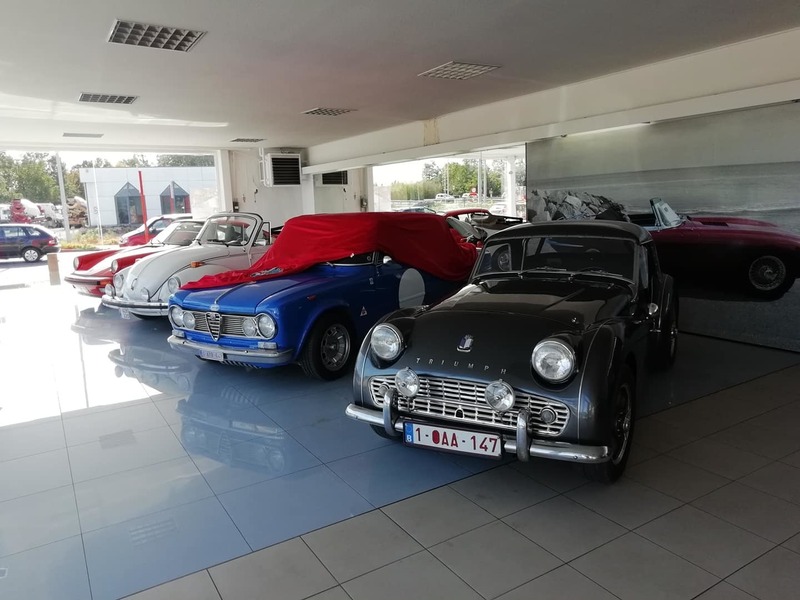 In the long run Yves would like to organize events of his own, such as inviting the different oldtimer clubs for a cup of coffee with a cake, or tours starting from the garage.